Chance the Rapper gained fame through word of mouth and strategic collaborations. Data can help other artists do the same. History was made this year at the Grammys. Chance the Rapper won for Best Rap Album Sunday night, collecting the first win for a collection of songs that were not released as a physical album or even sold digitally. This year marked the first time streaming-only albums were eligible to win. The new rule allowed the hip-hop artist’s “Coloring Book” to be nominated. Back in May, “Coloring Book” was so popular that it became the first streaming-only album to hit the Billboard 200 chart. 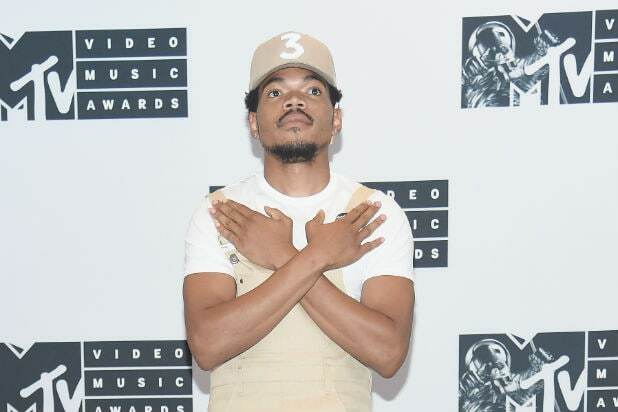 Chance has notably accomplished all of this without a label supporting him, as he has turned down record deals from numerous labels and depends on word-of-mouth and his SoundCloud account for distribution. The popularity of streaming services continues to grow. The music industry has been left to grapple with how to best embrace the most popular form of music consumption — at least in the U.S.
Streaming surpassed downloads as the biggest money maker for the U.S. music industry in 2015 after it beat out CD sales for the first time the year before.